Cute Little Girl With Painted Hands. Isolated On Grey Background. Stock Photo, Picture And Royalty Free Image. Image 39593589. 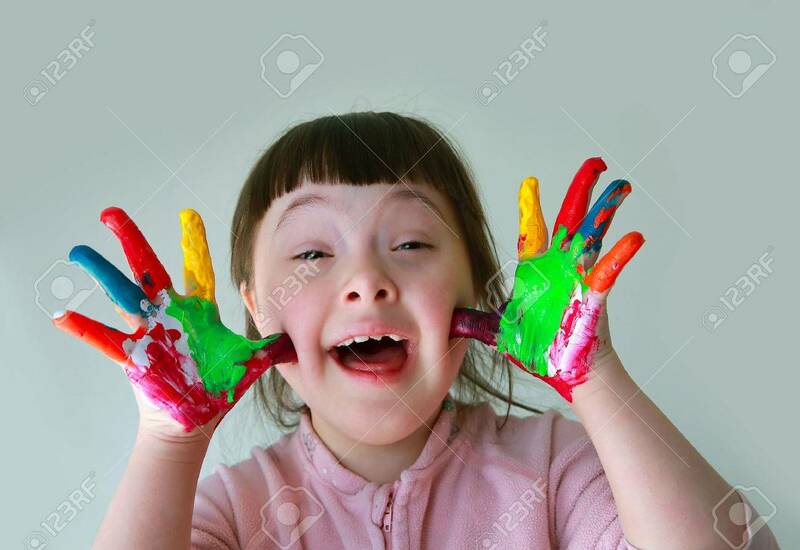 Stock Photo - Cute little girl with painted hands. Isolated on grey background. Cute little girl with painted hands. Isolated on grey background.